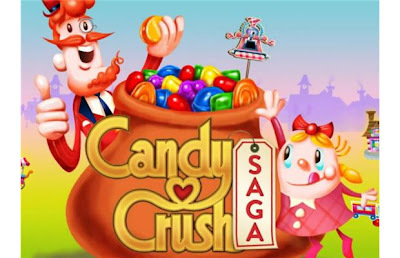 A doctor discovers that playing Candy Crush helps to stimulate the brain and slow down memory loss. So what good does the addictive game Candy Crush do to you other than gobble time in a fun way? Well, Candy Crush relates to the statement "the more you use your brain, the better it works." Dr. Robert Wilson of the Rush University at Chicago, Illinois pioneered the Rush Memory and Aging Project. Results of the project revealed that "higher levels of cognitive activity were associated with slower rate of cognitive decline." Cognitive activities involve the conscious use of the brain for thinking, reasoning and remembering. All participants in Dr. Wilson's study were aged 80 years old and above. The new phone game couldn’t be simpler. Or more addictive. They were asked to list down all the cognitively stimulating activities they had been doing such as reading, writing, visiting museums, playing challenging card games such as bridge, doing puzzles, and maybe, even playing some Candy Crush. All subjects returned regularly for interview until they died. With a prior consent, their brains were literally, picked. Pardon the pun. Findings of this research revealed that the patients who engaged in more cognitive activities had less plaques, tangles and infarcts in their brains. An infarct in the brain means less oxygen entering the brain tissue leading to brain cell death. They concluded that frequently engaging in tasks that will stimulate the brain will counteract the cognitive loss associated with the normal aging process and other neurologic diseases. Editors from the Mayo Clinic note that these new findings "potentially address a question that all of us ask from time to time—can we do anything to slow down late-life cognitive decline? The results suggest yes—read more books, write more and do activities that keep your brain busy irrespective of your age." 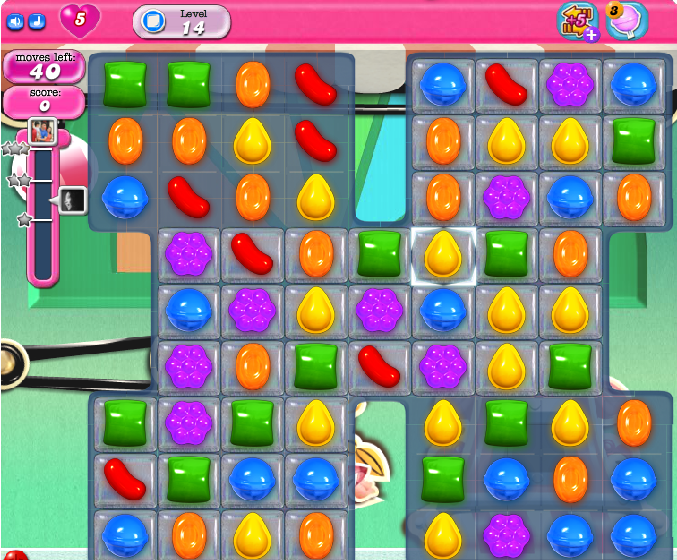 So, yes, Candy Crush may be good for your brain.